Not all princesses get their happily ever after... 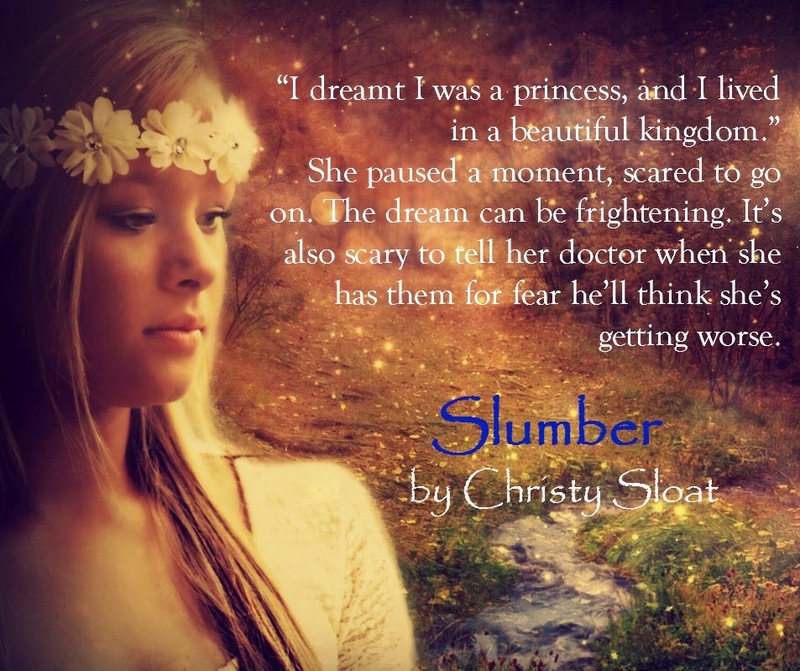 The highly anticipated new YA Fantasy from Christy Sloat is hitting virtual bookshelves March 16th. Today is the reveal of the beautiful cover.If you love fairy-tales then you'll want to get this re-telling of Sleeping Beauty. It's unlike anything you've ever read before! Theyâve assigned me a new doctor, and she says I can trust her, and that sheâll help me see the truth of who I really am. *Designed by K.C Designs. 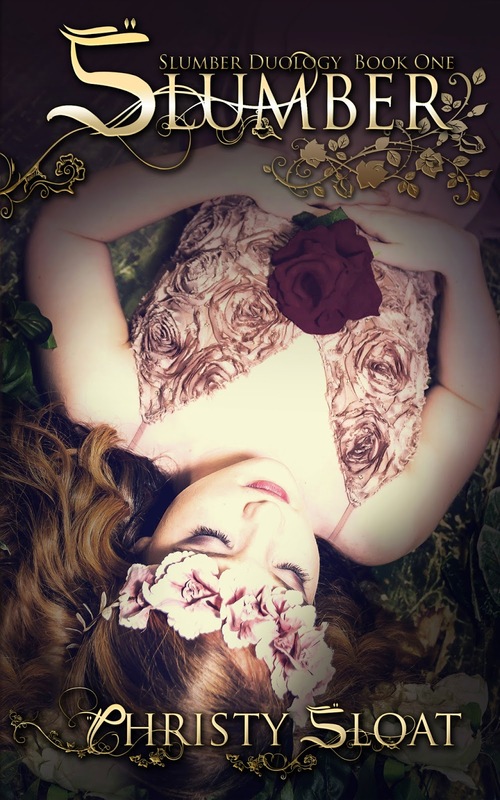 Photography by Georgia Skies Photography, model Kirsten Ledford.